Thank you for your interest in working with me. My Schedule is full through the end of February 2019, but it does change on a regular basis. If you would like to be placed on my waiting list please click here: Yes, place me on your waiting list. I will contact you as soon as a spot becomes available. Listed below are the various types of sessions I offer. Scheduling with me is very simple; just follow these 4 steps and you will be on your way to creating that Spiritual connection you long for! Select the session that best fits your needs. Click the Request link for that item. Fill in the required contact information. Watch your inbox. Within 24 hours you will receive an email from me where we will select the best date and time for your session. Once you are on my calendar I will send you an invoice for payment. It’s that simple. I’m so honored you have chosen to work with me and I promise, you’ll be glad you did. * Please be aware that payment for services is due in full at the time of scheduling; all cancellations require a minimum of 48 hours’ notice in order to receive a refund. This one-hour call is allocated for anyone who wishes to discuss and gain clarity regarding tools, techniques and ethics related to their own spiritual practice and psychic/medium development. 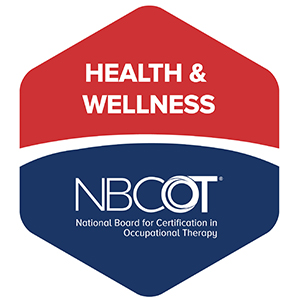 If you are looking for support but don’t feel the need for an extensive training program, this hour by hour mentoring will provide you what you need. Schedule your call when you need, and discuss only what is important to you. Note: I will not provide ‘readings’ during this mentoring session. If you are looking for quick guidance, or validation from your Spirit family to help you work through a challenging or worrisome issue, you may want to consider a quick 30 minute phone session. I begin by quickly looking at your current energetic self, then I invite Spirit in to help gain specific clarity regarding any issue that needs to be addressed. 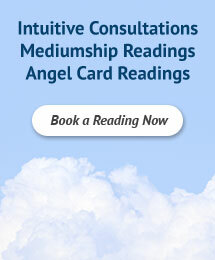 One-hour phone readings are extremely thorough and tend to cover a lot of information. Every session is different; some are very structured and others are more free flowing. Evidential validation from your loved one, so you know who’s coming through. 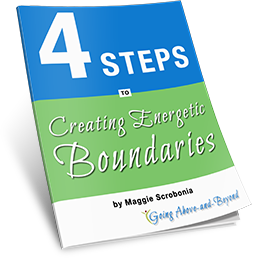 A clear understanding of your current energy status and how to move into a more balanced state of being. Specific tools and techniques to help bring you to a greater place of joy and peace. The ability to release old negative beliefs or habits that hold you back so that you can move in a more positive direction in life. In person sessions are slotted for 1 hour but often run over, so please plan 1.5 hours in your schedule to allow enough time to arrive, as well as process all the valuable information you will have gained before you head home. Evidential validation from your loved one so you know who’s coming through. Additional time to ask questions. A special gift just for you ‘picked’ by your Spirit family. Time, if needed to relax in a peaceful healing environment, to process your newly gained knowledge or to simply browse the extensive lending library. A wonderful hug that goes a very…long…way in supporting you and your healing journey.